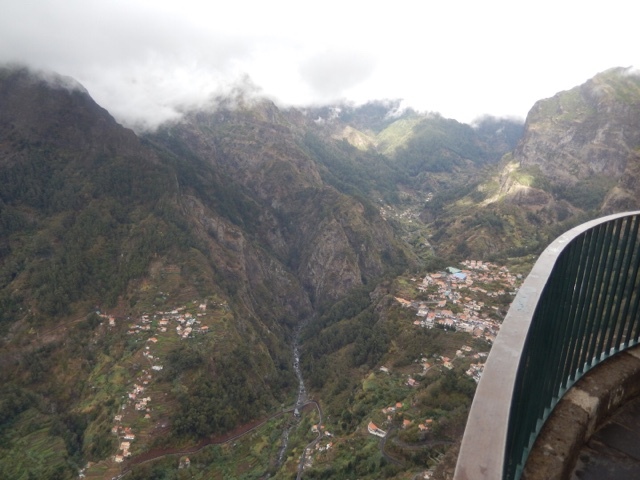 In November I went back to one of my favourite places in the world, the Portuguese island of Madeira! 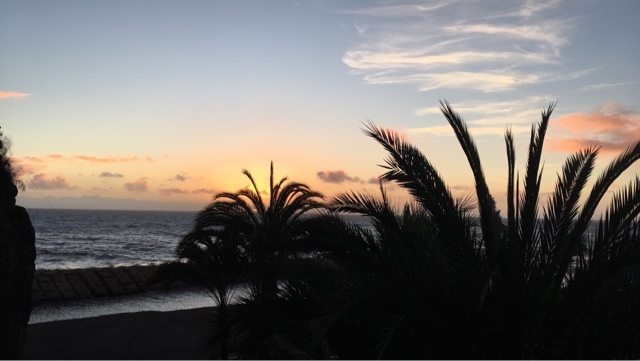 It's a sub-tropical island located in the Atlantic Ocean off the west coast of Africa, 400km north of the Canary Islands. 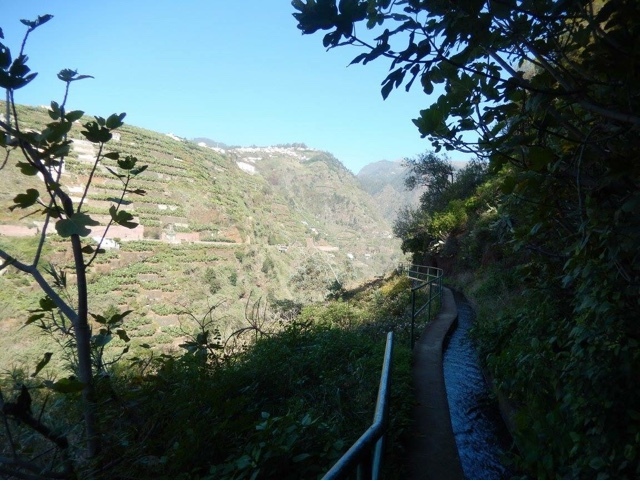 Madeira is very mountainous, is covered in lush green vegetation and has a mild climate all year round - making it a great place for a winter getaway. 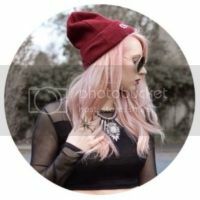 I've had so many people asking me what it's like and if it's worth going, so I thought i'd do a post about it. 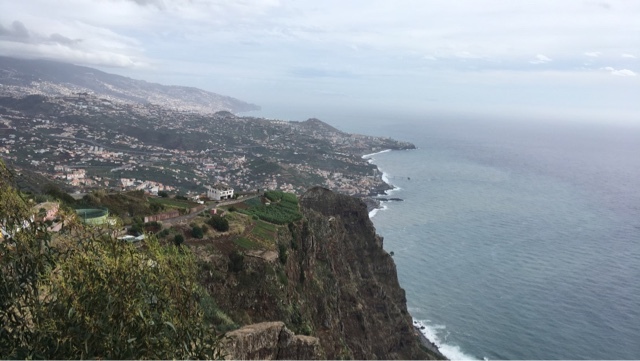 I love Madeira and could talk about it all day, (I won't haha) but here is my list of 10 top things to do while you're there! 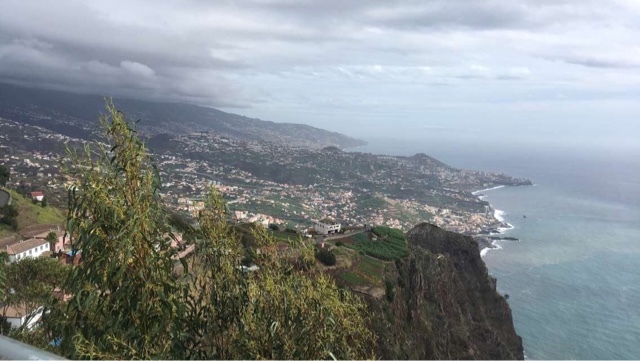 If you're going to Madeira for the first time, it's probably best to stay in or around the capital city of Funchal, as most other places can be quite quiet and you can end up being out in the sticks with not much to do. 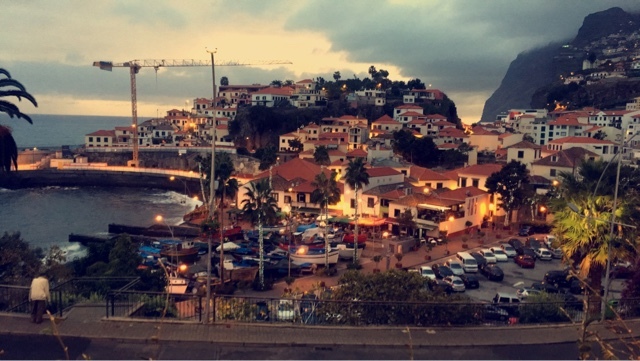 Funchal is a beautiful city, full of locals, amazing shops, restaurants, bars and a great little old town. 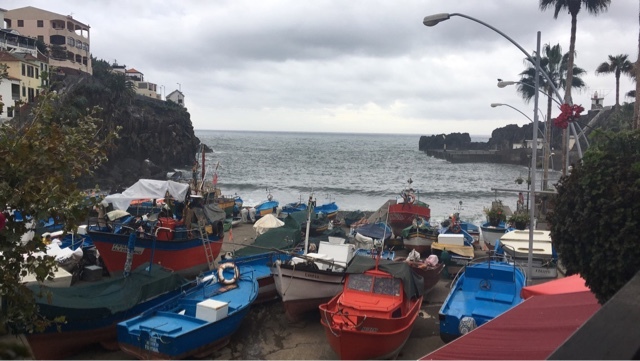 The whole island has such a friendly, relaxed vibe and despite being a holiday destination for many, still remains unspoiled by tourism. 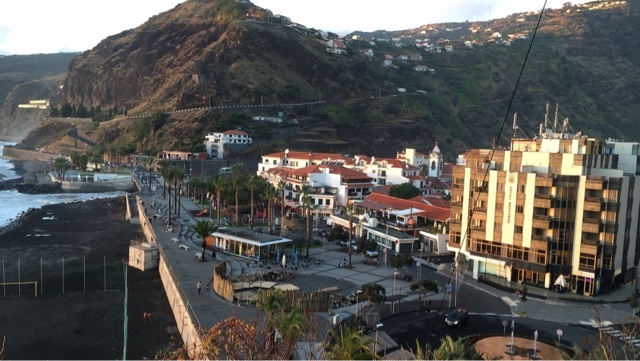 We stayed up by Madeira's Casino, from here you can walk 5 minutes down into Funchal's centre or walk in the opposite direction and towards the famous Reids hotel (where Winston Churchill used to stay) so round here is a really good position to stay. 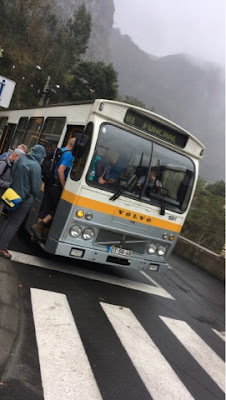 The busses in Madeira are fantastic, you can travel around the whole island for a few euros, you can get to most places by bus, they're definitely worth using. The airport bus travels to most of the big hotels, through Funchal and only costs €5 or €11 for a return. 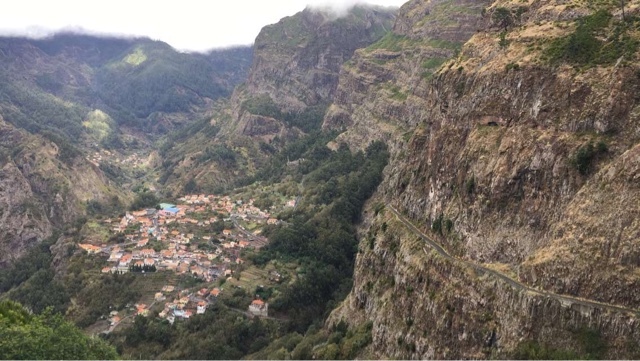 Maderia is a walkers paradise! 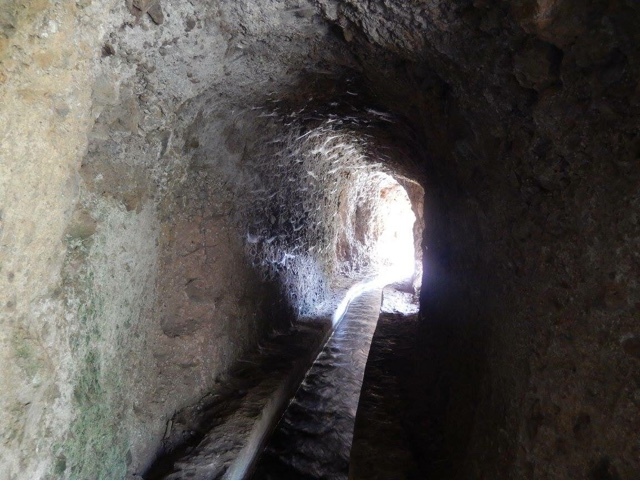 The whole island is covered in Lavadas, they're narrow waterways that bring water down from the mountains to irrigate the dryer parts in the south. 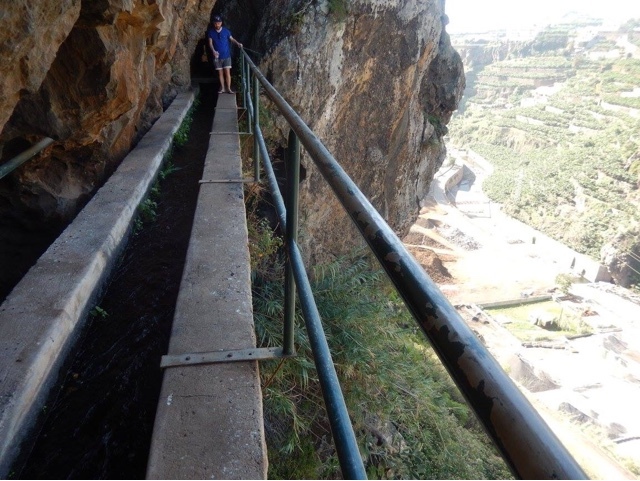 They wind their way through the countryside, through valleys, often through tunnels and alongside waterfalls so you get to see some spectacular scenery whilst enjoying a relatively relaxing walk. If you're in Funchal you can't help but notice the cable car station on the front, for around €10 you can get a car up and enjoy amazing views of the island. 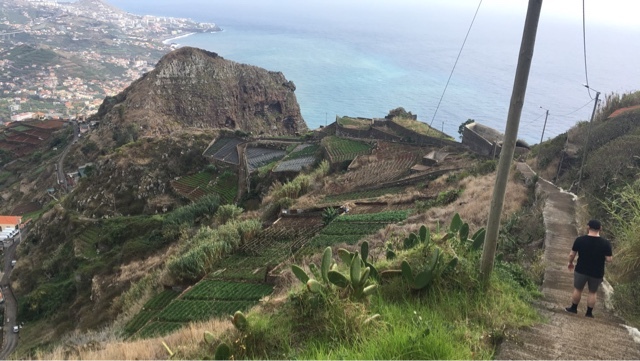 The cable cars go up to Monte, once you're there you can walk around, go visit the Monte church or walk around the tropical gardens which are absolutely stunning in summer. 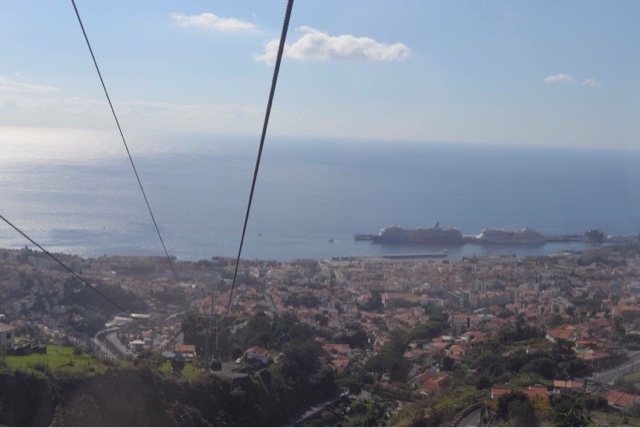 You can get a return ticket on the cable cars but I'd definitely recommend getting one of Madeira's famous sledges back down! Yes that's right, a sledge! 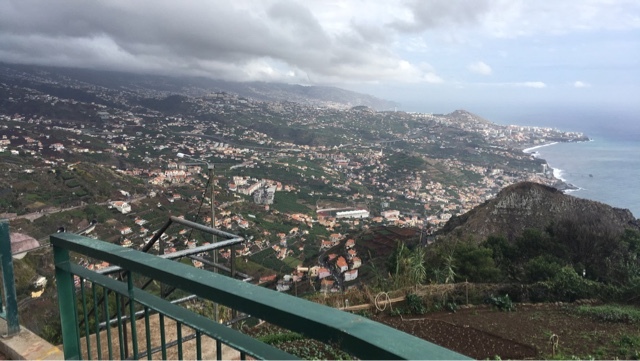 From Monte you can get a 2km sledge ride back down the road to Funchal for €30 - maybe a little pricey but definitely something worth doing. 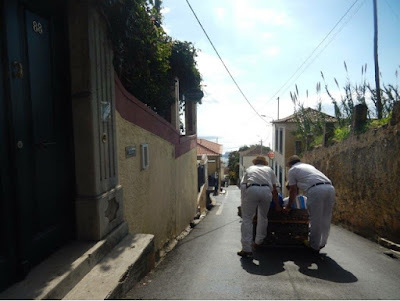 The sledges stop just up from Funchal where there's a little souvenir shop and a taxi rank to take you the rest of the way down, although, we just walked the rest of the way back down, it only takes 10 minutes to reach the sea front but some of the roads are pretty steep! 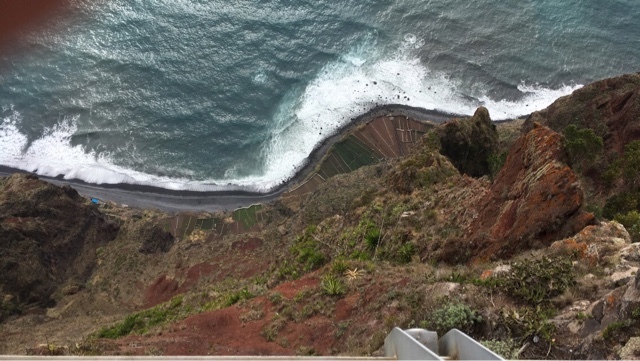 Cabo Girão - the highest cliff in Europe and the second highest sea cliff in the world is one of Madeira's most popular tourist attractions. 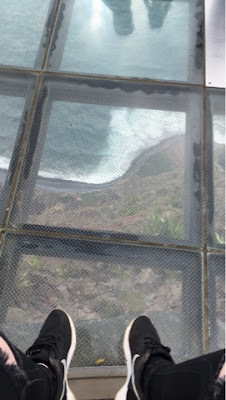 The glass 'skywalk' that opened in 2012, similar to the one at the Grand Canyon, allows you to walk over the edge of the cliff and see 589m down to the sea and enjoy breathtaking views - but it's not for those afraid of heights! 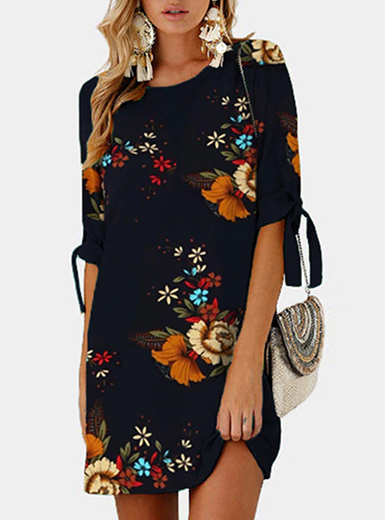 There is a cafe and few little shops to look around but in the height of summer it can get very busy. 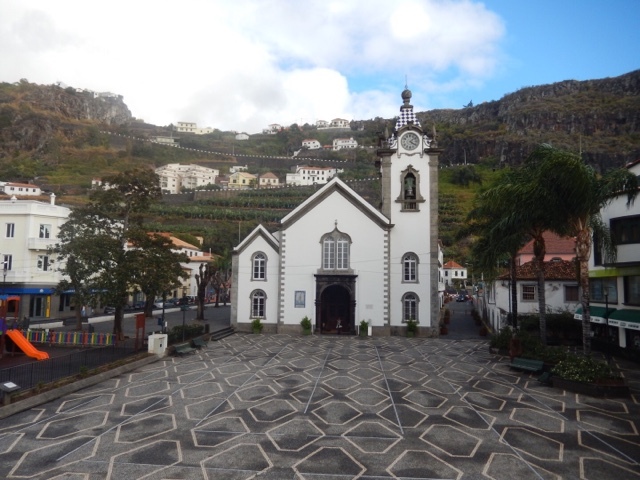 You can probably spend an hour looking around if that, but if you're looking for something to do after you can walk from Cabo Girão down to Câmara de Lobos. Face the entrance to the skywalk complex straight on from the car park, turn left and follow the road that winds through a hotel complex down. 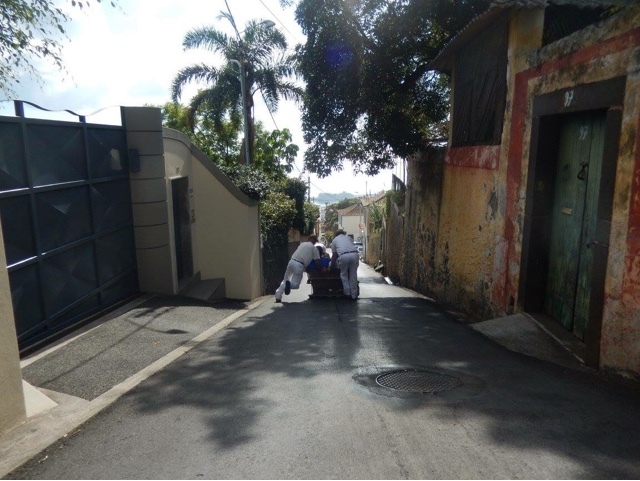 You'll reach a view point where there's space to park cars, then follow the "Vereda do Lombo do Facho" down to cut off the corner, follow the road down past a large white building on your left, then on your right, on the bend in the road, you'll see a stair case heading down. 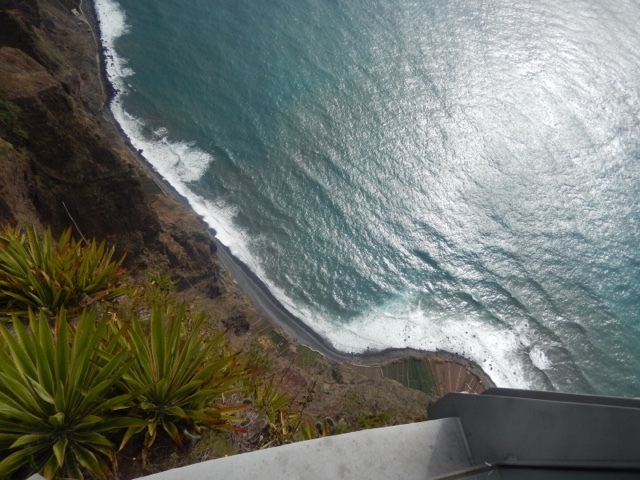 From here you can follow the 'famous 2000' steps down to Câmara de Lobos. However, apparently, the steps aren't famous and there's more than 2000! I thought there was just one set of stairs from what I rememberd, but there's actually quite a few routes. We did end up walking down a few dead ends and having to walk back up, but mainly if you follow signs for the "Caminho Velho do Rancho" you can make it most of the way down. 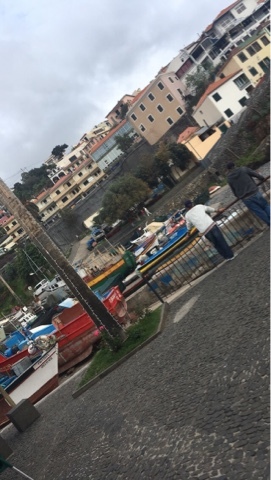 After getting a little lost and having to rely on Goolge maps and GPS to track our way down, after an hour and a half, and going down 1900ft of steps and insanely steep hills, we ended up in the little fishing village of Câmara de Lobas where there are loads of little bars and restaurants to enjoy seafood, tapas and a well deserved drink! 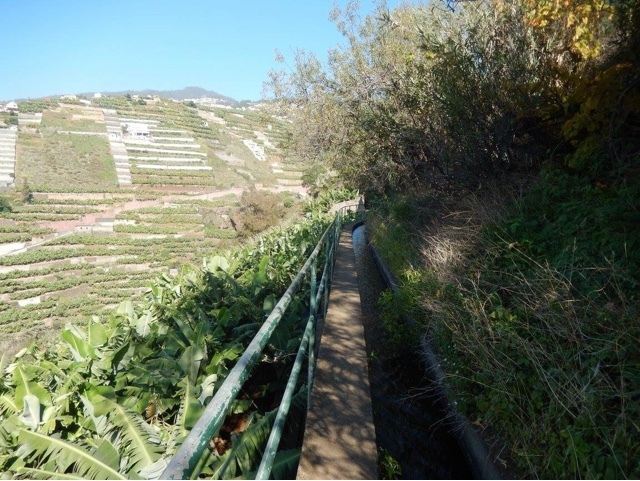 At this point your legs will have turned to jelly, but it's such a great walk down as you can see the whole coast leading back to Funchal. 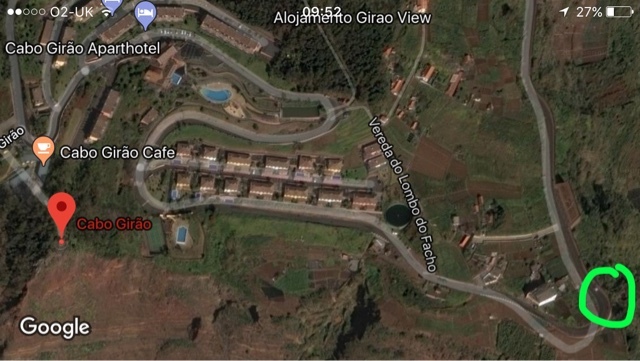 Nuns Valley (Curral Das Freiras) is a small village situated in an extinct volcano crater and if you're looking for a great day out, this is where to go! 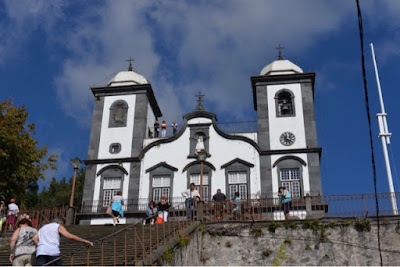 The best way to see Nuns Valley is to get a bus to to the viewpoint at Pira do Serrado (You can get the bus from Funchal from the bus stops near the cable car station). 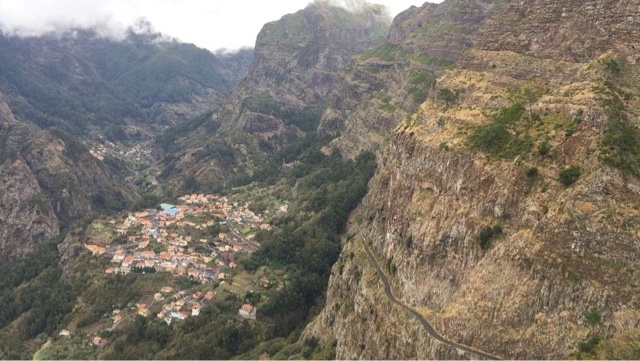 The bus journey itself can be quite scary, the bus flies up winding roads that are carved out of the mountains, screeching round corners with sheer drops a few feet away - an exciting ride to say the least! 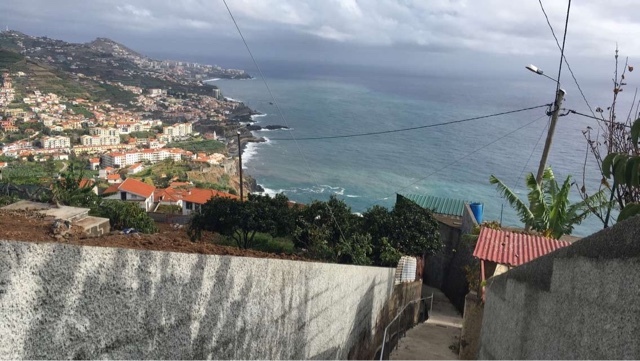 Once you reach the Pira do Serrado, there's a cafe, a few shops and the viewpoint itself. 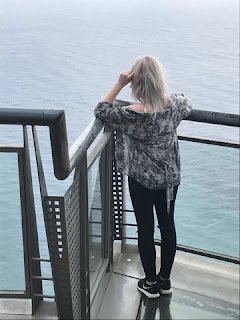 We went on quite a cloudy day but the views were still amazing! 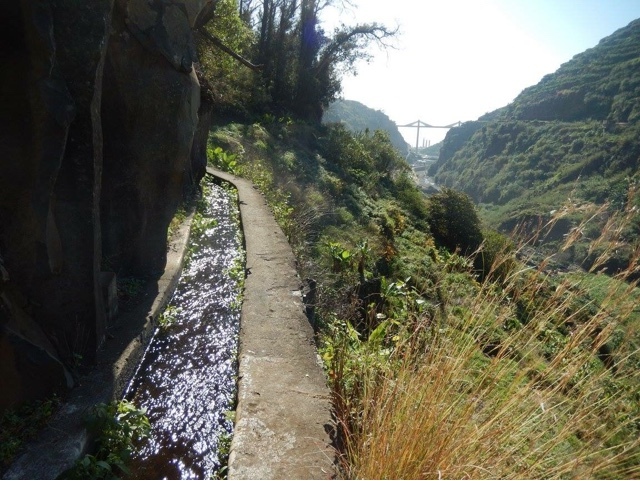 You can get a bus down to Nuns Valley or, like us, you can do the walk down. 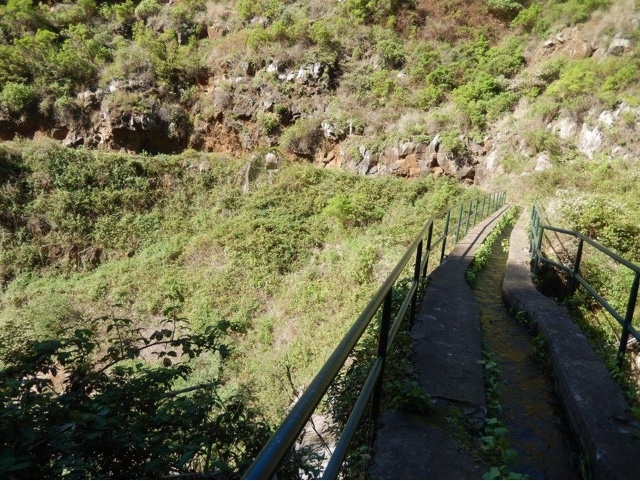 The footpath weaves 3500ft down but surprisingly, isn't that strenuous. 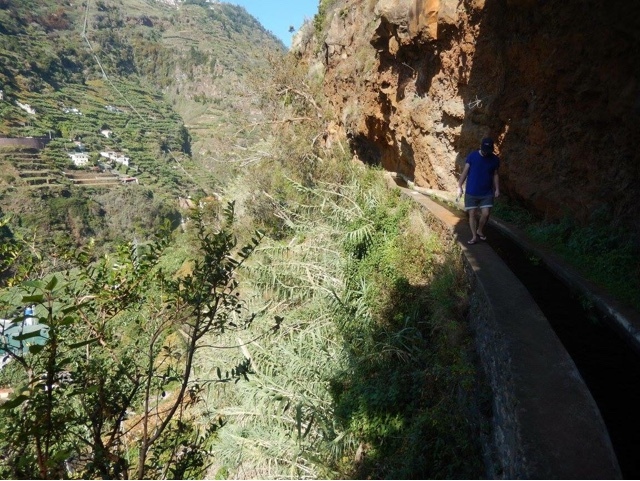 The path isn't very steep at all, it's actually a really comfortable walk and it took us just under an hour and that was with a rest and a picnic half way down. 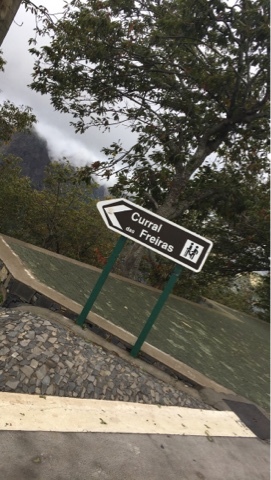 Curral Das Freiras isn't that big, once you're down you can enjoy walk around, grab something to eat and then get the bus back later. 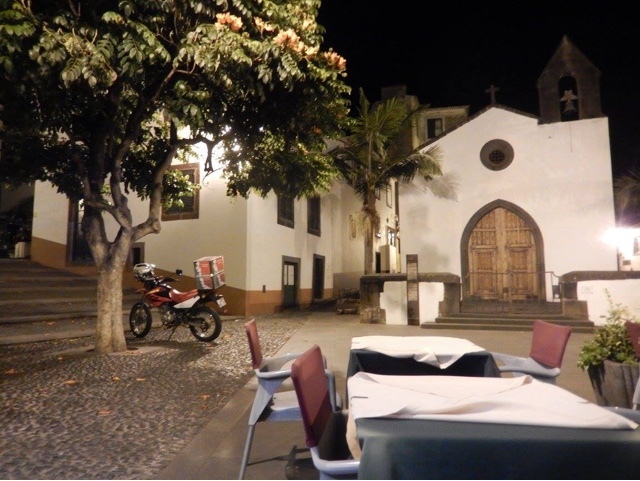 Ribeira Brava is a small town west of Funchal that has recently been done up and there's been a big effort to increase tourism here with it's new promenade of restaurants, bars and shops. 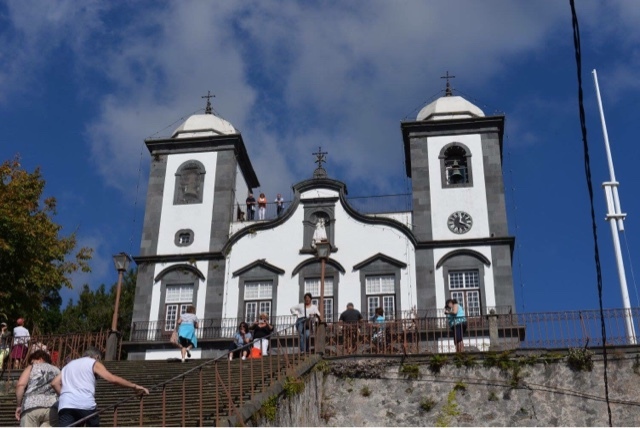 It's easily accessible by bus, and takes 15 minutes to get there from Funchal. 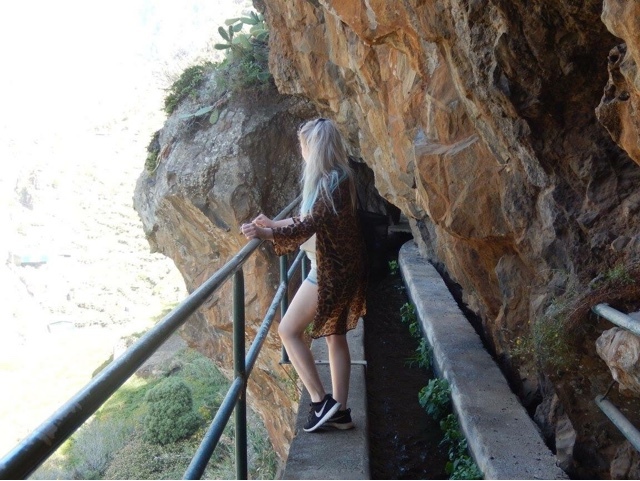 It's a great little tourist spot, it's not a massive place but it's somewhere to have a walk around and take in the sights. 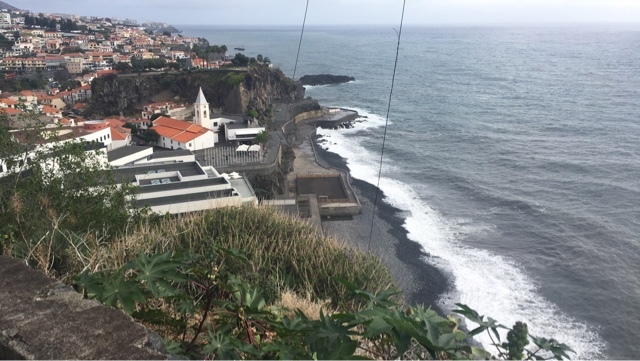 Porto Moniz is situated on the north of the island and has some amazing natural saltwater swimming pools, formed by volcanic rock and filled with crystal clear sea water. 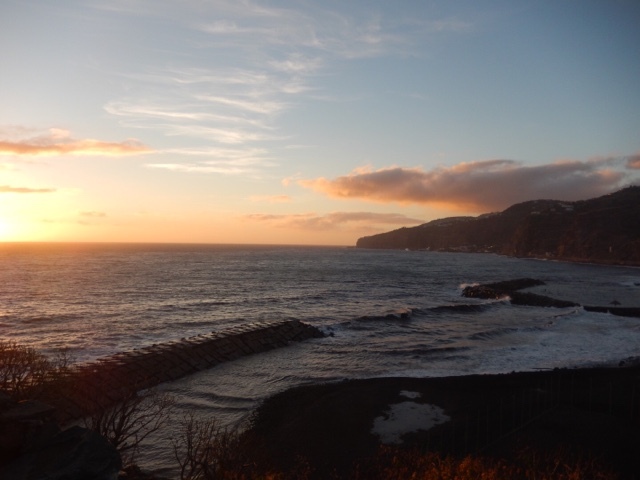 We were planning on hiring a car, you can drive around all the west coast, see some amazing scenery on the way to get there or you can drive through the middle of the island on the "rapido" motorway as a direct route, or of course, get a bus there. 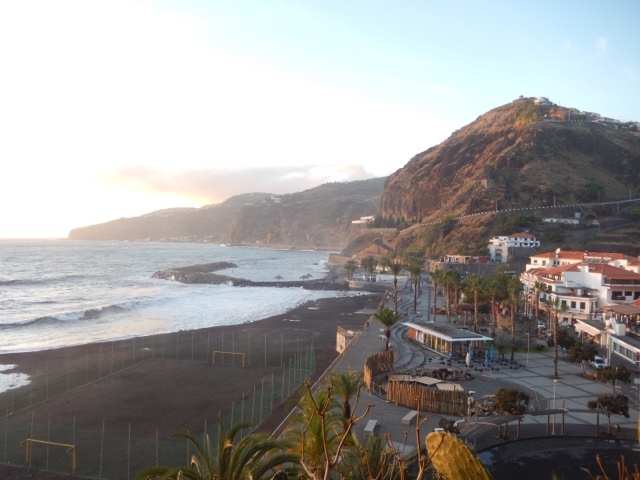 However, we did go in November, it was 20 degrees at the time, Maderia is in the Atlantic... so it would have been a little too cold to go swimming but it's definitely somewhere to go in the height of summer when it's warmer! 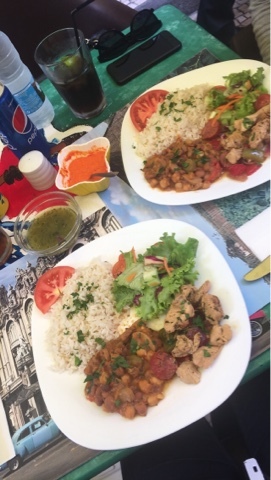 Okay, number 10 is made up of food / drinks you should try whilst in Madeira! 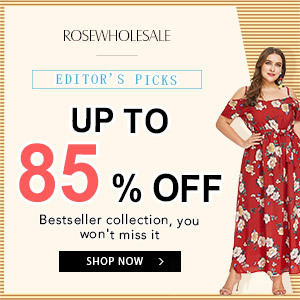 Who knew they'd be so nice? 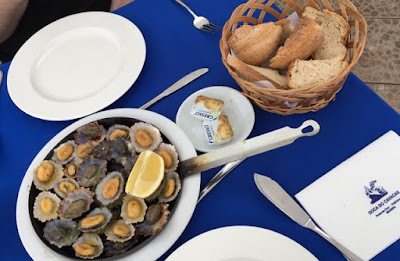 In garlic butter with lemon, wow seriously they're so good and they sell them everywhere! 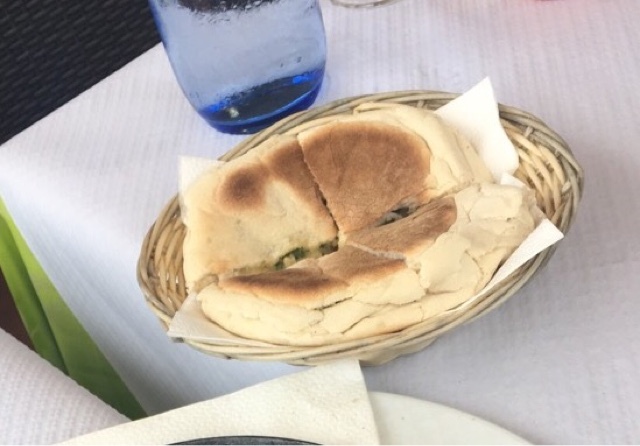 Madeira's traditional flat oven baked bread, usually served with garlic butter, it's amazing! If you love steak, you will love this! 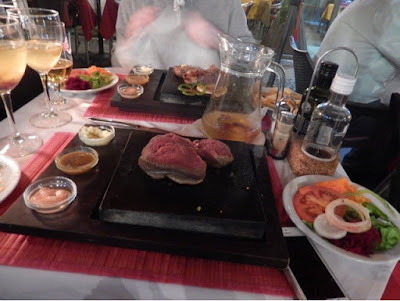 You get a raw piece of steak and a red hot stone that you cook it on yourself with a selection of sauces, you can cook your steak exactly how you like it - perfect! 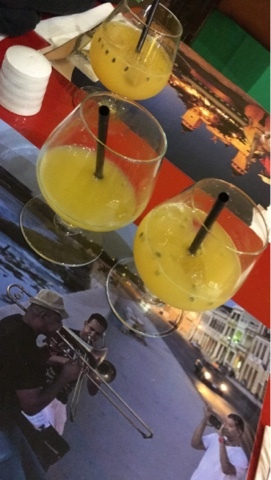 This a a short drink made from fresh orange juice, lime juice, honey and 50-65% rum... don't have too many though, they're lethal! 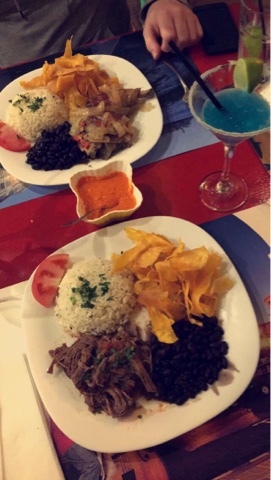 Mad Cuba is a Cuban restaurant located near the old town and has been rated on Trip Advisor as one of the best on the island! 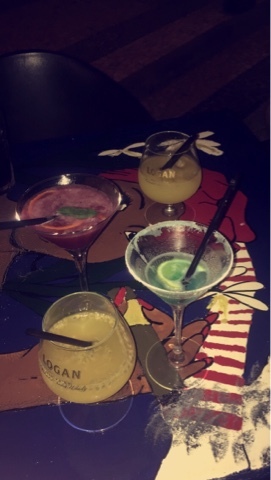 The food and cocktails are amazing and the owner is lovely! 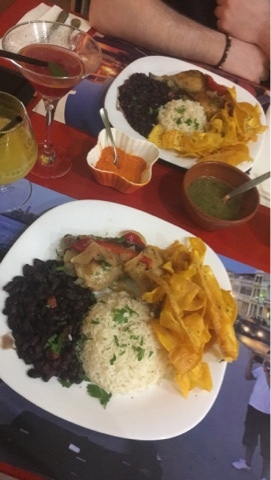 They have a lunch and dinner menu but only serve 3 to 4 dishes with a special extra dish in the day, all of which you need to try but be sure to book a table or arrive early as the food does sell out! 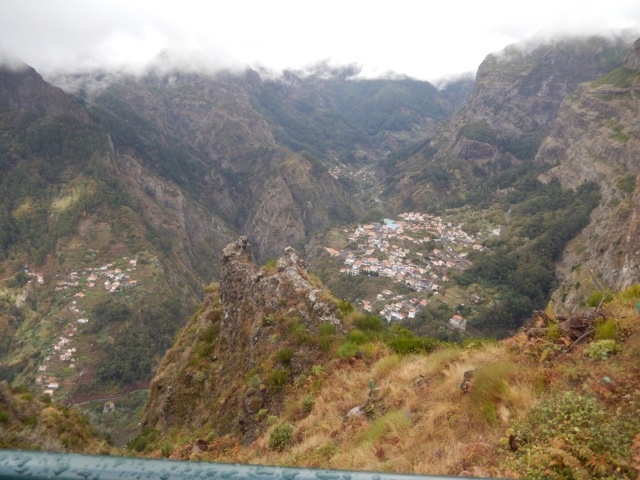 So there you have it - Madeira is a beautiful place and definitely worth a visit! 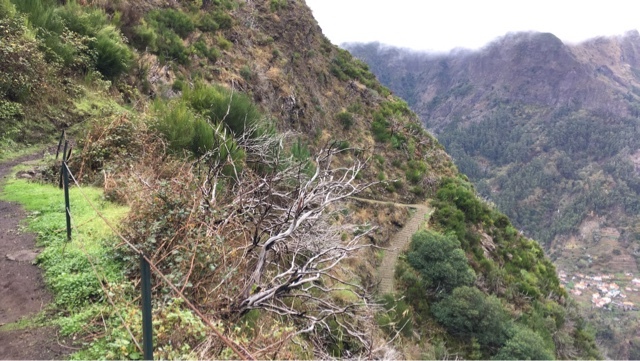 For some footage from the cable car ride, the sledges from Monte and the Lavada walk mentioned - see my first Maderia vlog below! 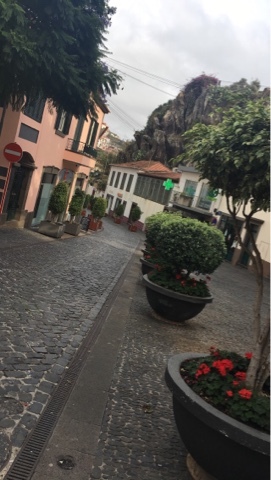 I will be making a second Madeira vlog form my recent visit so subscribe to my channel if you'd like to see that once it's up!